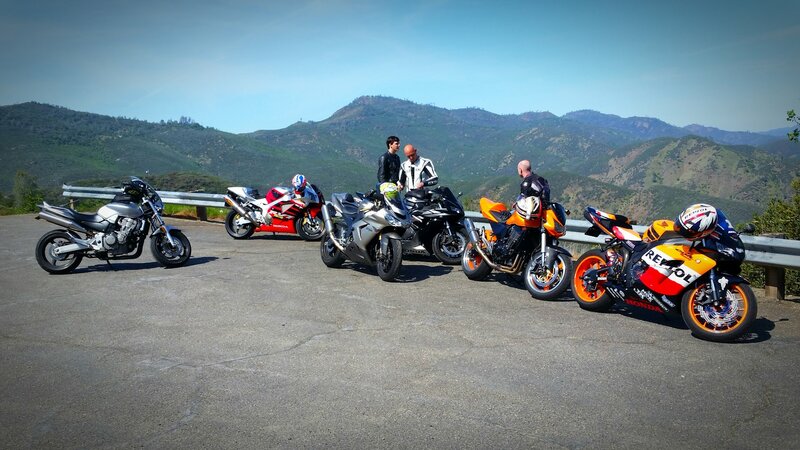 Another great ride to the Little Dragon. Traffic was pretty clear and the roads were clean. We enjoyed a quick bite at the Priest Grade Cafe before heading back down the the hill. Another great day with good friends and meeting a few along the way.